Make from resin, simle A shape, non-toxic,stability and not easy snap.Your reptiles can play, and climb. 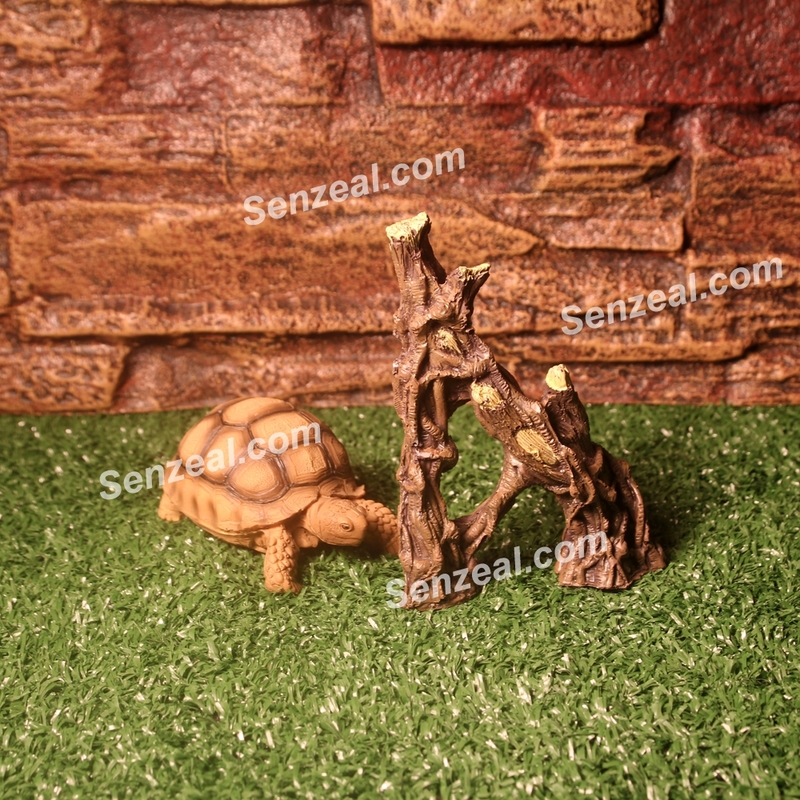 Smoothly surface to prevent reptile injury and can be used as decorations. -Color: As the picture shows. 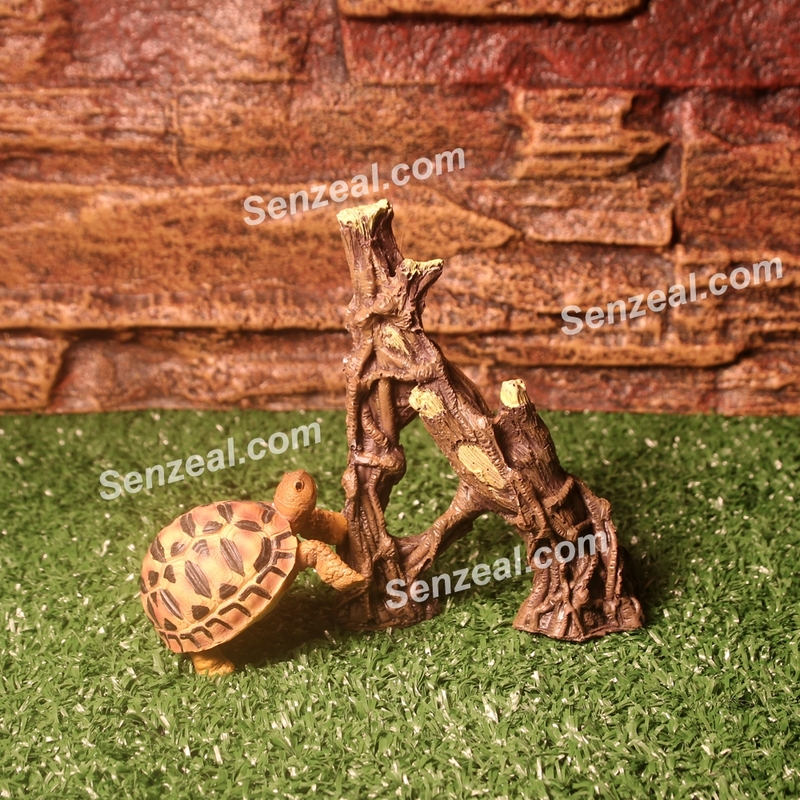 -Tree branch is perfect for decoration and suitable for reptiles to climb it. -Provide natural climbing environment to release reptiles' stress.Your bird can be standing on it as well. 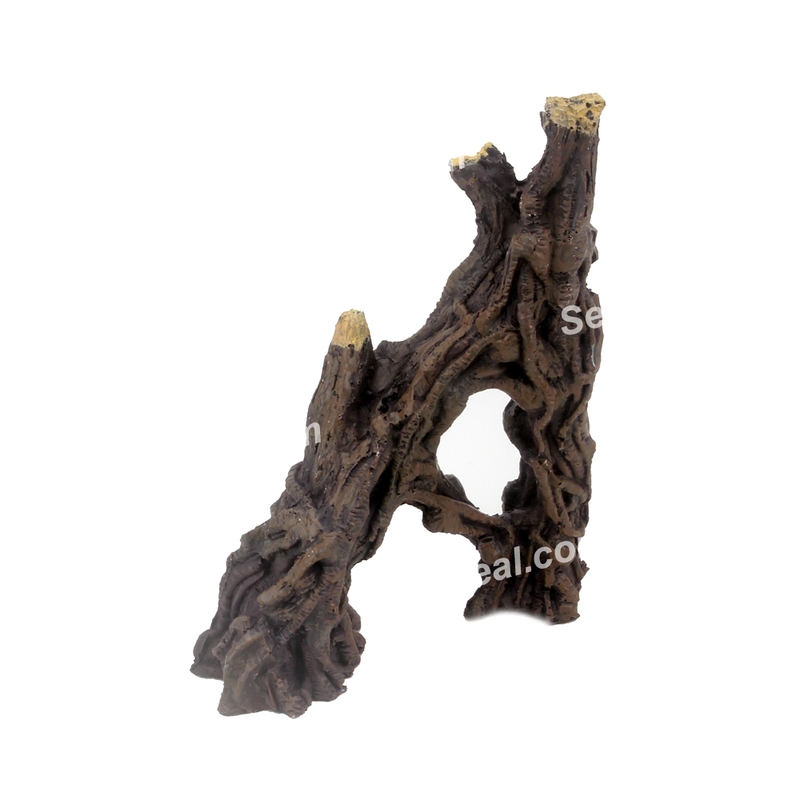 -Great artificial resin branch make your fish tank and terrarium beautiful. -Resin climbing branch will not easy broken, which more sturdy than natural tree branches. 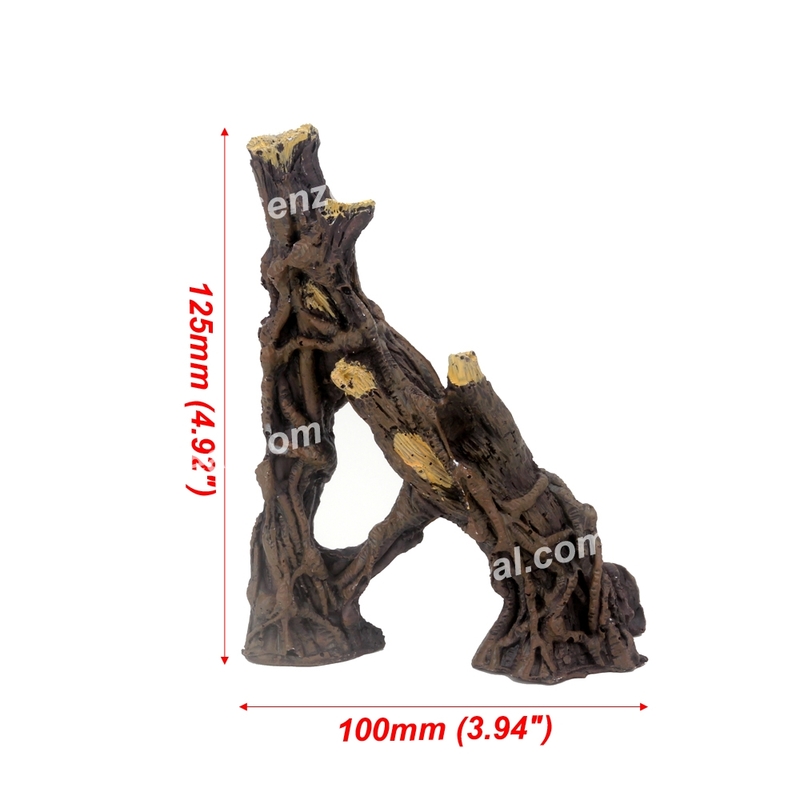 -Conveniently and Unique design, it can fit any types fish tank and vivarium.